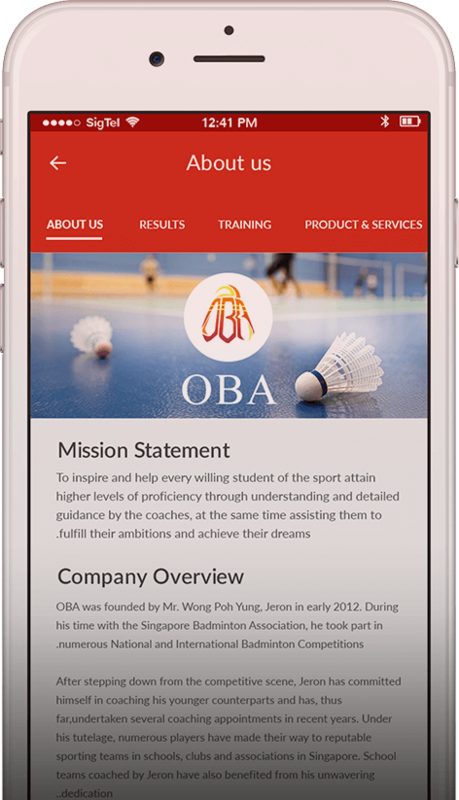 You can contact Optimum Badminton Academy through the channels below, cheers! Thank you for your submission. Our administrator will contact you as soon as possible.